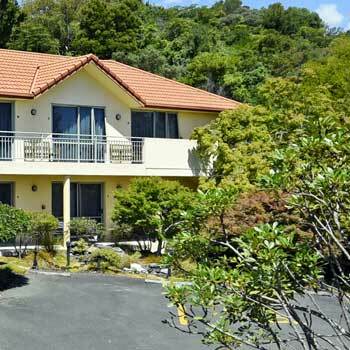 Motel accommodation at the Abelia Motor Lodge situated close to Tahunanui Beach. 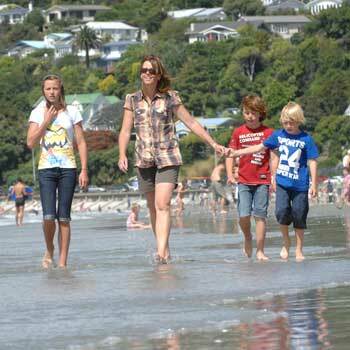 The beach, Tahuna shops and restaurants are all just a 10 min walk from the motel. Nelson Golf Club, an excellent seaside links course, is just a 3 minute drive away. Abelia Motor Lodge motel in Nelson is centrally located for tours to Nelson’s boutique wineries, Craft Beer Trail and Nelson art and craft attractions. The golden sands of Kaiteriteri Beach and Abel Tasman National Park are about one hour drive from the motel accommodation. You can enjoy kayaking, bush walking, swimming, fishing and a day or half-day boat trip out to the Abel Tasman National Park. The Taste Tasman Cycle trail is reachable via the nearby Railway Reserve and Coastal cycle Trails. Enjoy Nelson from our Nelson Accommodation. Our Tahunanui Accommodation is close to Tahunanui’s Cafes, Bars and Restaurants and of course the beautiful, sandy Tahunanui Beach. There is a sandwich bar and a convenient store located just across the road from the motel accommodation. Plenty of motel free and safe off-street parking for cars and boats. Our Nelson accommodation offers all guests free Wifi. 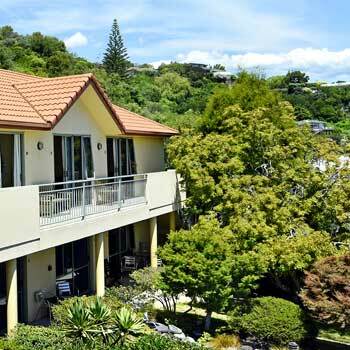 The Owner/manager makes ensures all guests have a wonderful experience at the Abelia Motor Lodge in Nelson New Zealand. Motel Accommodation in Nelson New Zealand. Great location, very close to town, beach and airport. Staff was helpful and friendly, and our rooms were super tidy. Definitely recommend taking a walk around the area, lots of walkways and parks around. Amazing, friendly and exceptionally accommodating owners. Our room was spotlessly clean and beds super comfortable. Handy location to town, airport and beach. Definitely recommend staying here when you’re in Nelson!